So, last year I started exercising and really enjoyed my strict daily/evening speed walks down the local marshes. Then....I became lazy. I stopped going out and soon lost the passion for it. I think it was a mixture of anxiety and an incident of being looked down upon for not running....by two runners. I felt like I wasn't good enough and felt embarrassed to go out. This year I was given the opportunities to be involved in two 5k events. 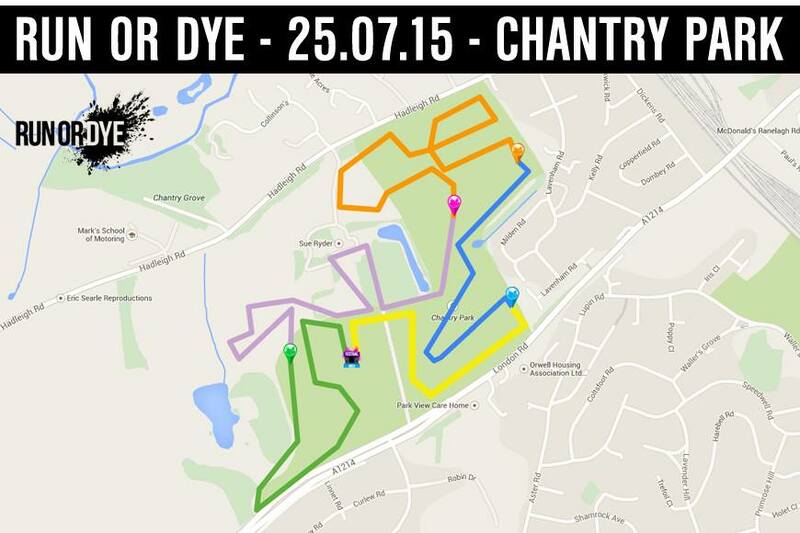 The first being Race for Life last weekend, and today I am taking part in Run or Dye at Chantry Park in Ipswich. I'm hoping both of these with reignite that passion for exercise and get me going out again. Run or Dye, the world’s most colourful 5K, is a recreational 5K that celebrates fitness, friendship and fun- all while blasting participants with safe, eco-friendly, plant-based dye powder. Run or Dye draws its inspiration from the ancient Hindu festival of Holi, also known as the “Festival of Colours.” A leader in the fitness literacy movement, Run or Dye’s mission is to encourage better health, fitness and nutrition decisions among its participants and supporters. 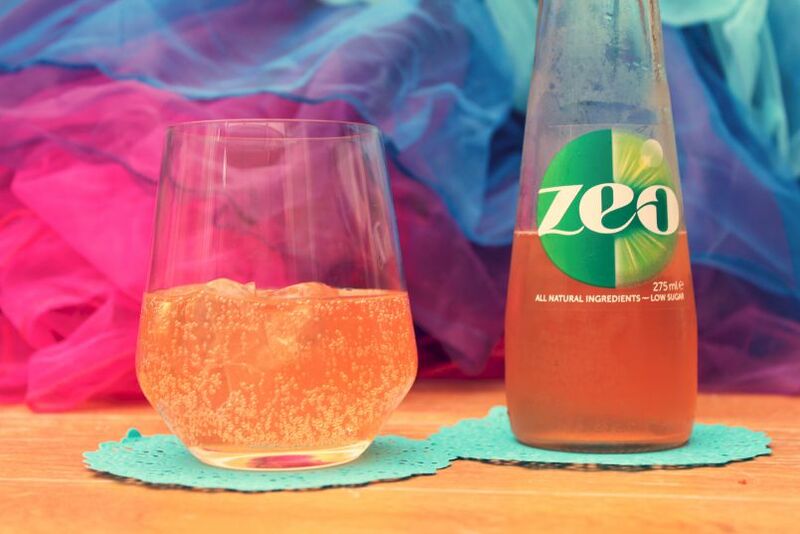 Run or Dye has partnered with zeo, the lightly carbonated soft drinks brand that re-launched last month, to refresh all 25,000 participants across the UK with an all-natural, low sugar, low calorie and colourful zeo at the end of each event. zeo have kindly paid for me and Christine (again, I know, can't get rid of her) to take part in this fantastic fun event! We are continuing to raise money for Cancer Research UK so if you would like to sponsor us, via our Just Giving page, you still can. 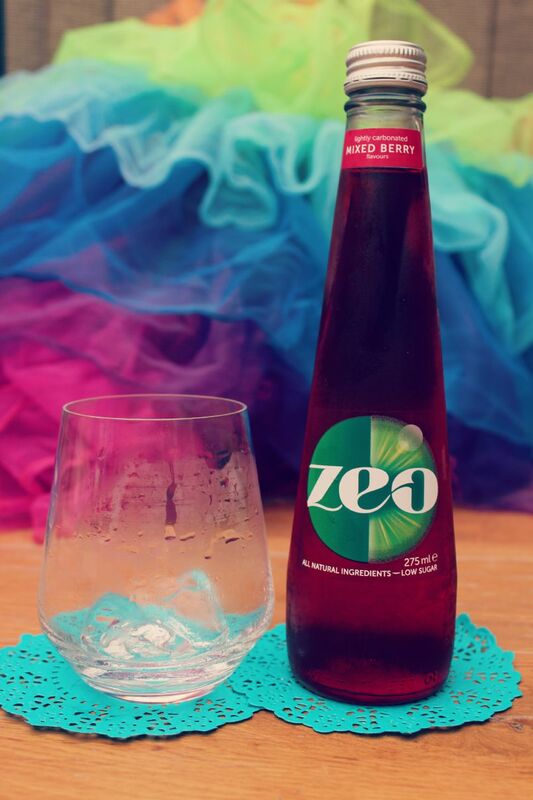 zeo is a premium soft drinks brand made using only naturally sourced ingredients and botanicals. 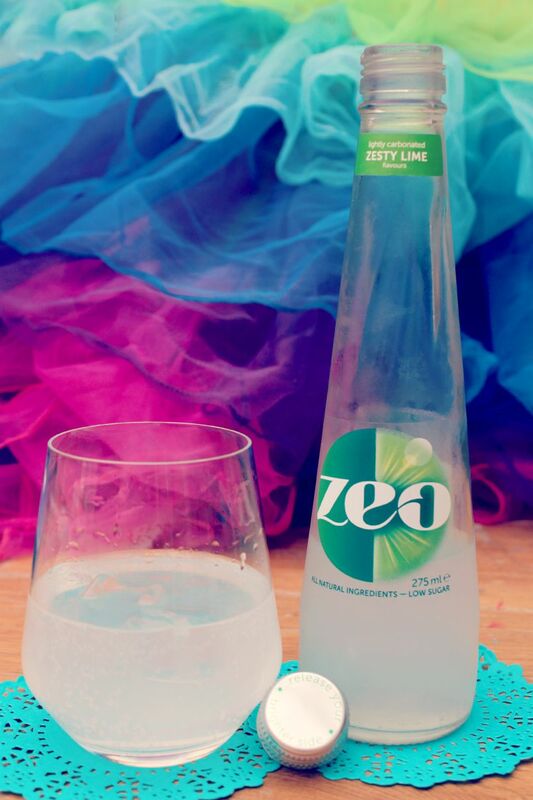 zeo expertly blends natural stevia from South America with pure cane sugar which forms the base of its natural sweetness. 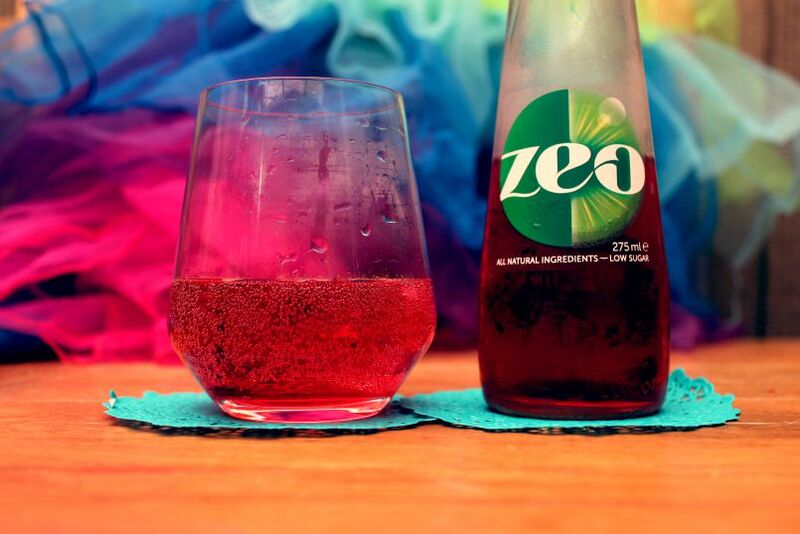 The lightly carbonated drinks contain just 2.3g of sugar per 100ml which categorises zeo as an FSA green traffic light. The flavour range contains just 30kcals per 275ml bottle, allowing you to enjoy the taste without the guilt. Current flavour range: Peach & Grapefruit, Zesty Lime, Blood Orange & Citrus, Mixed Berry. 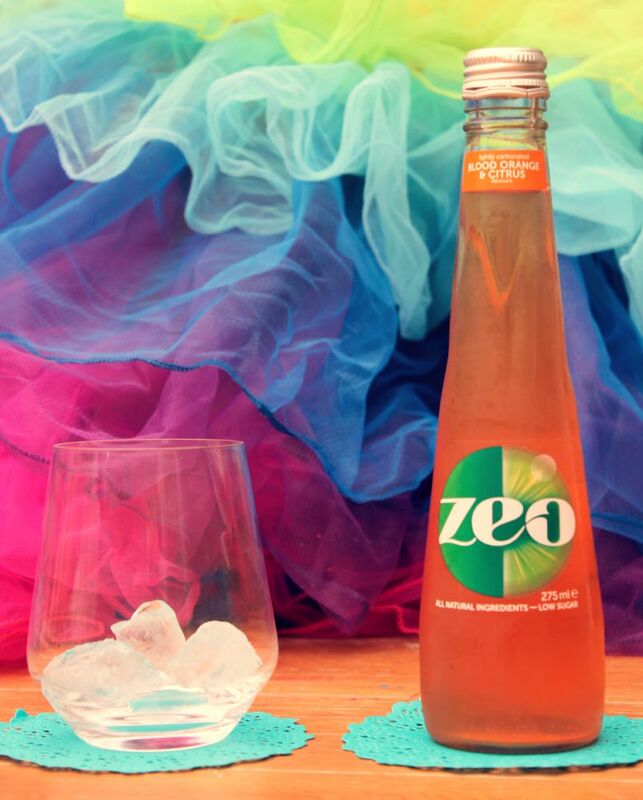 I was sent 3 of the zeo flavours and have to say, served over ice on a hot day they are the ideal way to rehydrate yourself and are really refreshing. 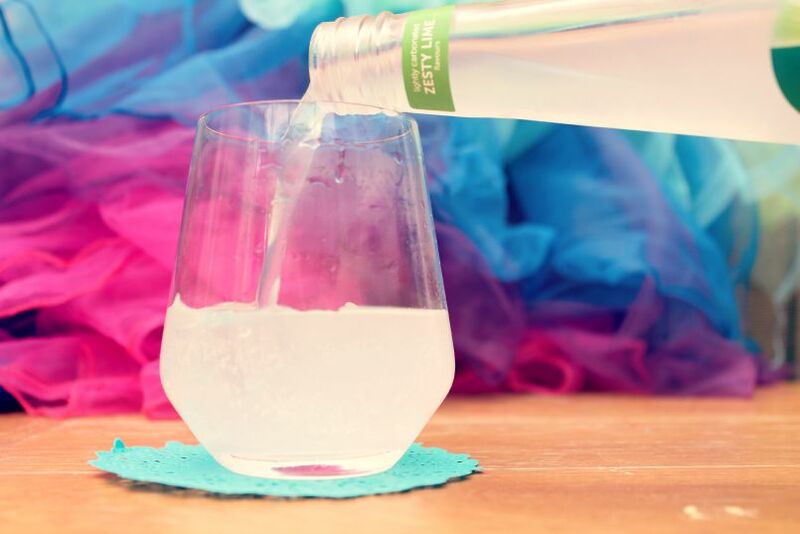 In fact, if you added a little Rum to the Zesty Lime drink you'd have yourself a Mojito!